Maurizio Sarri praises N’Golo Kante’s performance against Fulham. Sarri calls on Kante for further improvement after the game. Does Kante need to improve? Let us know your thoughts @TalkChelsea. Maurizio Sarri has praised N’Golo Kante following his performance against Fulham – but he’s still demanding more from him. Sarri didn’t shy away from criticising the World Cup winner following our loss to Spurs. He publicly called on Kante to improve and adapt to this new role he has been given this season, which is more advanced than the one he resided in previously. The press spent the week suggesting that Kante is not suited to this new position and he needs to be moved deeper. 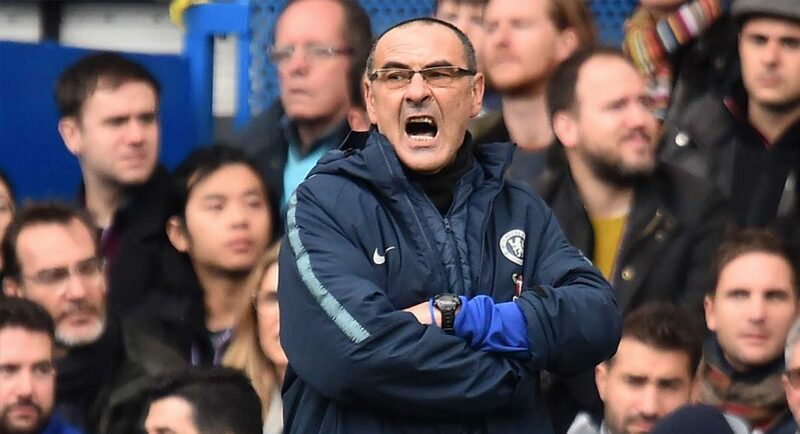 We felt the Frenchman proved them all wrong with his performance against the Cottagers, but Sarri still wasn’t entirely content.